28. 12. 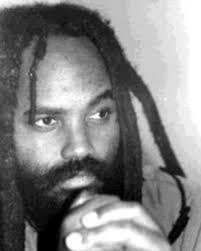 2014: Journalists for Mumia Abu-Jamal: NEW CRIME SCENE PHOTOS!